Before a website becomes easily accessible, the website owner should understand how their site can be accessible or easy to navigate by their visitors. What factors should we look into? It starts with: the purpose of the website, your customers’ journey on your website, and finally why the customer visits your website. Sometimes your website may look beautiful but it really isn’t in harmony with business goals. Of course you already know that this is one of the problems that will occur when you use the website as a suggestion to reach customers. In the method of marketing a website there is one method known as PPC, which stands for Pay Per Click. This method is the process by which your customers will click on the ad you install to direct the customer to your website. Every click that happens then you will pay the marketing fee. The simplest example is what you normally see in Google search engines where you usually type a keyword against what you want to search for, such as the keyword “buy website” where there are several websites with the “ads” icon that appears and when you click on the search then you will pay Google for a certain amount for their advertising services. Of course you have to prepare a website that contains information, products or services that you want to offer to your customers. Customers will be easily disappointed when the destination website is inaccessible. Therefore you have to make sure that right before setting up a PPC ads campaign, your website should be accessible. The PPC that you are going to do must be clear where it is going, where you want to use PPC. It is to tell customers there are discounts, or just give information to customers. Clearly the purpose of using PPC will be in line with the preparation of content that will be provided on the website when the customer accesses it. Besides preparing your site, you also have to give an attractive appearance of what you promote to your customers. Attractive appearance is one form of first impression that can affect your customers’ decisions. If you sell a product, then display the product you are selling, if you provide services, then show what services you provide. 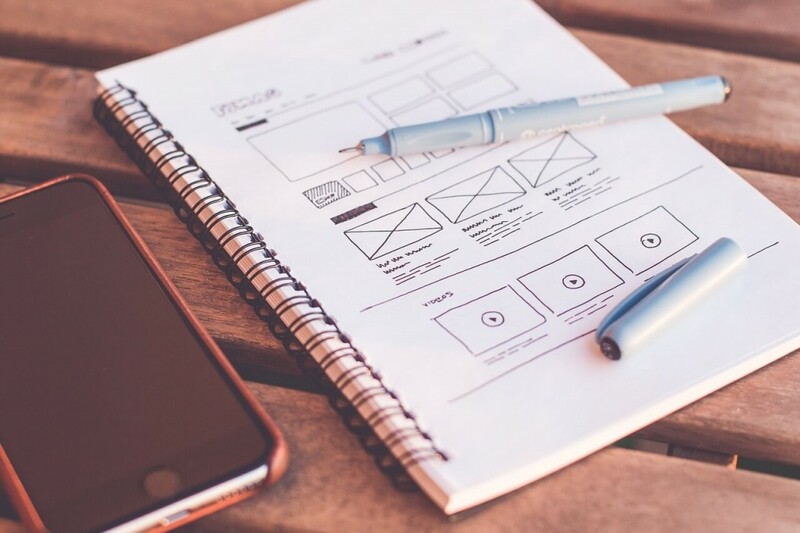 When customers are on your site, then you have to really provide websites with easily accessible designs, so avoid hard-to-find small buttons and unclear instructions that can discourage customers from getting more information on your product or service. The website that you have prepared must be easy to use, starting from customers landing on your site, registering your personal data, to making purchases and payments for your products or services. Because it will be useless if the website you provide is beautiful and can be accessed but cannot be used. You will never know how your customers will access your website. So it’s important that the website you provide must be responsive for every device used by customers, such as smartphones, laptops, desktops and tablets. The majority of your customers are smartphone users and mainly do activities there, so if at any time they need quick access to their smartphones, but your website only works well on desktops, then your website will not be one of the customer’s main choices. Fast webpage loading speed is crucial for your website to be valued as a user friendly site. Page speed is important to users because faster pages are more efficient, especially for mobile users. Not only does it improve user experience, it also increases in conversion. And your site will also be ranked well by Google. So if your site has low page speed, customers who still have other options will leave your website. Technical errors on the website are common things that happen, but this can be prevented so that it does not have a detrimental effect on customers who access your websites. You can carry out maintenance design on your website regularly to prevent this from happening. You can also ask your developers to fix these technical issues to get your site going smoothly again. PPC and Web Design cannot be separated from each other, good website design will help run PPC, but without PPC, your good looking website has little chance of being accessed/noticed by people.